Happy Valentine’s Day! Today is a great time to check-in on your own self-love! 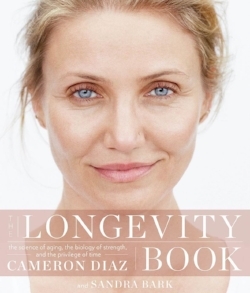 In this article from Cameron Diaz' lifestyle site, OurBodyBook.com, Carolan Hoffman shares her favorite yoga poses for self-care.